The place of content marketing in modern-day business isn’t up for debate. Beyond having good products in stock, you need to create adequate awareness for consumers to know what you are selling, and how well it meets their needs. The bone of contention now is the type of content that converts. Video content has gained momentum, outperforming other content types with over 80% of internet traffic. This isn’t restricted to social media, but online as a whole. It comes as no surprise because millennials are very active in the online space, creating and driving conversations. They are watching over 8 billion videos on Facebook and 10 billion videos on Snapchat on a daily basis. Great content thrives on research. It’s all about giving the audience what they want. Part of the research process in finding out what the audience wants is to take a look at your blog posts. Amongst all published posts, there are the high-performing ones. These posts are doing so well because they resonate with the audience. Leverage their success by recreating them into video formats. By doing this, you bypass the testing phase of knowing what your audience wants. Their many shares, comments and likes will naturally be visible in the video content. Get concrete data. Check your web analytics. Tools like Buzzsumo are helpful in showing you the most shared contents in your niche. Study the pattern of these contents, and tailor yours in that direction. 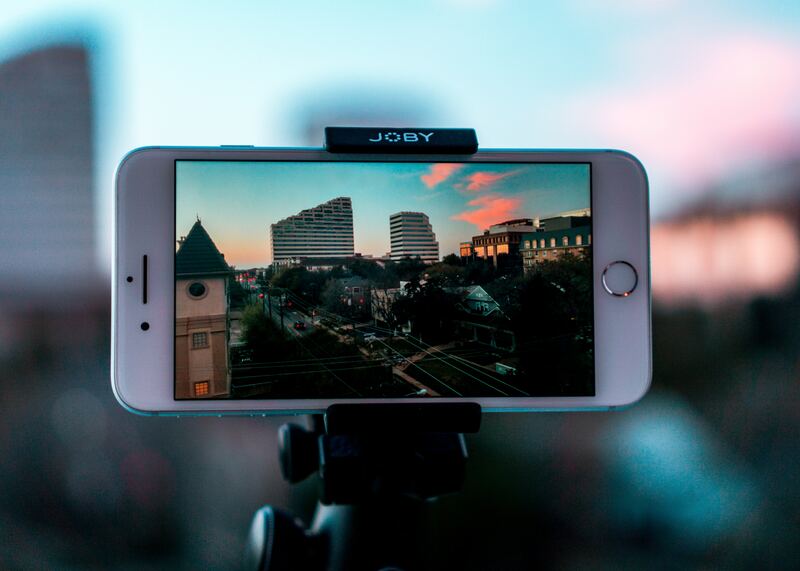 Chances are that your competition is already leveraging videos in their business. Going up against them with your knowledge of video marketing might not be sufficient. As much as you hate to admit it, they might be better than you at this. It’s fine. But rather than accept defeat, you could make it work in your favor. Learn from them, and imbibe your findings in your business. Identify the videos they post online. Use tools like Buzzsumo to measure the performance of their videos. If they are doing very well, you have found yourself a good example to replicate. You don’t have to copy their work totally. Get the main idea, and create your own content from it. This will save you wasted time on unproductive videos. If your video has the same elements as theirs, you can be rest assured that it’ll do well. Influencer marketing thrives with millennials. They want to hear what their favorite celebrities have to say about certain products before they use them. Identify influencers that are truly influential in your niche. Collaborate with them to come up with ways to promote your product in a video. Forceful marketing is a turn off for millennials, don’t make it an advert copy. Make it fun and exciting. Millennial consumers detest being spoken to like a dollar sign. You have done a great job by involving an influencer, hopefully one they admire, on board. Let the message sink with a natural appeal, otherwise, it’ll be just another video commercial. A product commercial might be good entertainment, but there’s no guarantee for retention. Due to the intrusive nature of ads, consumers put up a mental resistance not to recall them afterwards. Live videos on the hand are gaining wide acceptance due to their natural feel. They are rid of the picture-perfect image created by brands. Gaps in brand to consumer relationships are closing up, due to the need for a consumer-driven communication. Direct communication between these two yields better results. Consumers want to know about their favorite brands beyond the glam. Going live on Facebook, Instagram or Live chat doesn’t make you any less important. As a matter of fact, it makes you more attractive to your audience. 80% of online content is user-generated. Proactive brands don’t take a seat and watch the performance. They get on the stage and put up a show too. Millennial-targeted video marketing is most productive when it’s humanized. Pretend you are having a conversation with a friend about your product. Perfection isn’t a yardstick. Just be authentic in your digital marketing campaigns created for them.